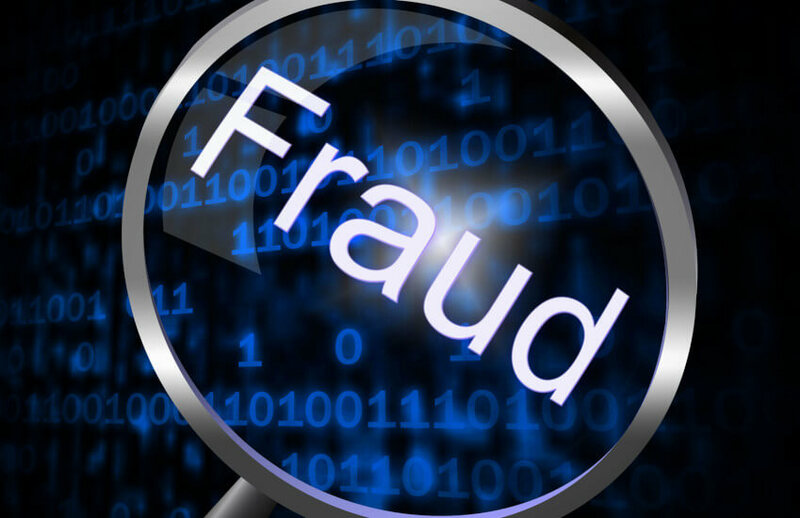 A company director has been charged with three counts of fraud following an investigation by the corporate regulator and an accounting firm. Farmouz Farhaad Mohammed, who is also known as Fred Mohammed, of Hope Island, Queensland, appeared before the Richlands Magistrates Court on 12 March, charged with three counts of fraud under section 408C(1)(e) of the Criminal Code (Queensland). ASIC alleges that in August 2015 Mr Mohammed dishonestly caused a detriment to Crane Trucks R Us Pty Ltd (Crane Trucks R Us) by unlawfully withdrawing funds belonging to the company on three separate occasions and using it for purposes unrelated to the company. The charges were brought against Mr Mohammed following an ASIC investigation into his conduct as the director of Crane Trucks R Us, with the assistance of Michael Dullaway of Pearce & Heers Insolvency Accountants. Michael Dullaway and Mark Pearce were appointed as joint and several liquidators of Crane Trucks R Us on 6 November 2015. Mr Mohammed did not enter a plea, and has entered into bail to appear at the Ipswich Magistrates Court on 22 March.